Add to Cart to see price and additional Value Club Savings! THAT THUG THOUGHT IT WAS JUST AN ORDINARY WALKING STICK. BUT NOT WHEN ONE MILLION VOLTS DROPPED HIM LIKE A BAD HABIT! 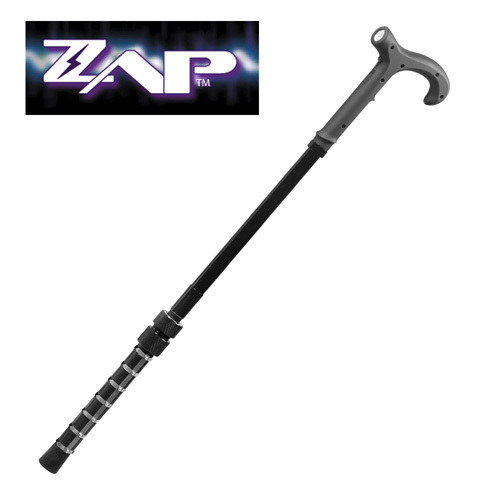 Zap Cane is an ingenious combination of a walking stick and a super-powerful stun gun. Cane supports up to 250 lbs. Must be 21 or older to order. Check federal, state and local laws in your area before ordering. This is not a toy! Misuse or careless use may cause serious injury. By ordering this item I am certifying that I am an adult and may legally possess it where I reside. Adult signature required. 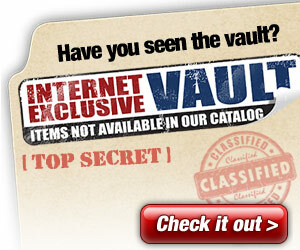 Not available in CA, CT, DC, HI, IA, IL, MA, MD, MI, MN, NJ, NY, PA, PR, RI, WI, Canada. Shipping restrictions apply. Please provide physical address, NO PO Boxes.